Your Fremont roofing contractors serving the SF Bay Area for over 25 Years. 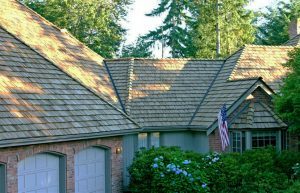 Roofing isn’t just a job – it’s an art. A professional roofer is a skilled and naturally talented craftsman who has learned his trade through and through. A true roofer loves what he does and is proud to show off his accomplishments to anyone who will look. We believe that you should always hire a craftsman who takes pride in his work, who delivers quality at a fair price, and who treats every job like he was doing it for his own family. When we started, our vision was to build roofs that stood out in their neighborhoods. 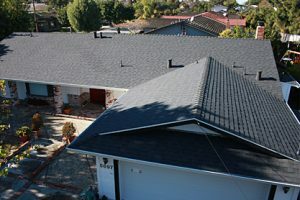 We wanted to deliver a higher standard of quality and raise the bar for all of the other roofers in the Bay Area. To this end, all of the roofers that work for Sonrise Roofing are professionals. They love their jobs and are highly conscious of their craftsmanship. They know that what they do today will be protecting people from the elements 30, 40 even 50 years from now. We cover a long list of installation options for residential, commercial, and industrial structures. Our team is available for any job; whether it be new construction or re-roofing. Call Sonrise for weather patching, dry rot repair, gutter repair, and sectional re-roofing. We only perform repairs that last. Whether you need your gutters cleaned or a new skylight, we’re ready for it. Call us for attic insulation, stone coated flashing, and more. Because all three of these manufacturers fit different client needs, the roofing material we choose for you will be a perfect fit. 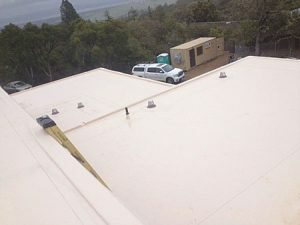 They all come in a wide variety of colors and styles, so no matter what look you want we can deliver it without compromising the integrity of your roof. 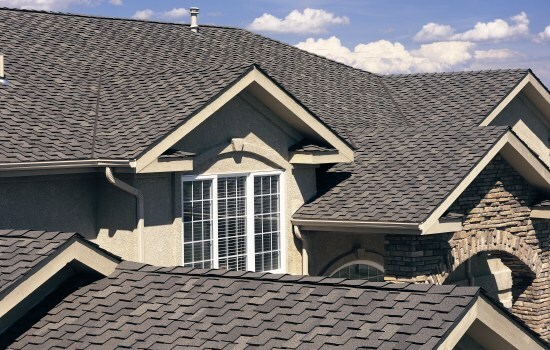 At Sonrise Roofing we only use California Stone Coated roof flashings. maintenance free flashing that is coated to match your roof. We are fully equipped to repair or extend your existing gutter system. Our team can also design a new gutter system for your home or building that will last for decades. Call today to schedule an on-site estimate for your gutter repair, installation, or maintenance job. SonRise Roofing © 2019. All Rights Reserved.